Since 2001, we’ve been delivering robust and solid solutions for customers in Telecom, Insurance, Financial and Utility markets. It allows us to have a cross-market vision, bringing new ideas to each market. The values we believe are related to the word “PARTNERSHIP”. Every Customer is a Partner. CMAS aims to make each partnership a success. On the basis of our activity is the participation in joint projects with the Customer, the professional teams coaching, the growth of each human resource, project management, and coordination teams, as part of cutting-edge Technologies and Information Systems. With a lightweight management organization, we are able to provide fast but consolidated decisions with an overall quick response time, for customer demands and the final handshake. We are not just in Portugal: following the latest rules of globalization, CMAS has deployed solutions throughout Europe. 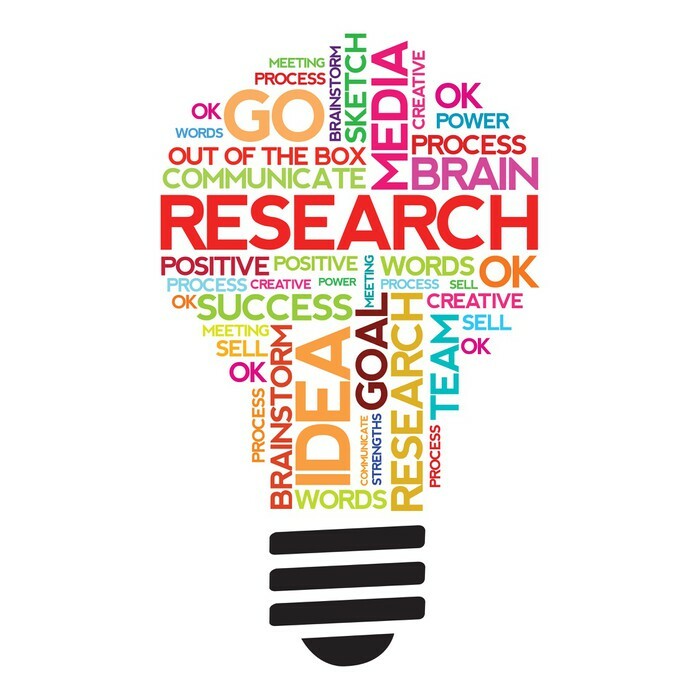 About 90% of our consultants have been exposed to international projects, in a mix of domestic and international assignments, including round-the-clock projects, multiple cultures, and idiom. 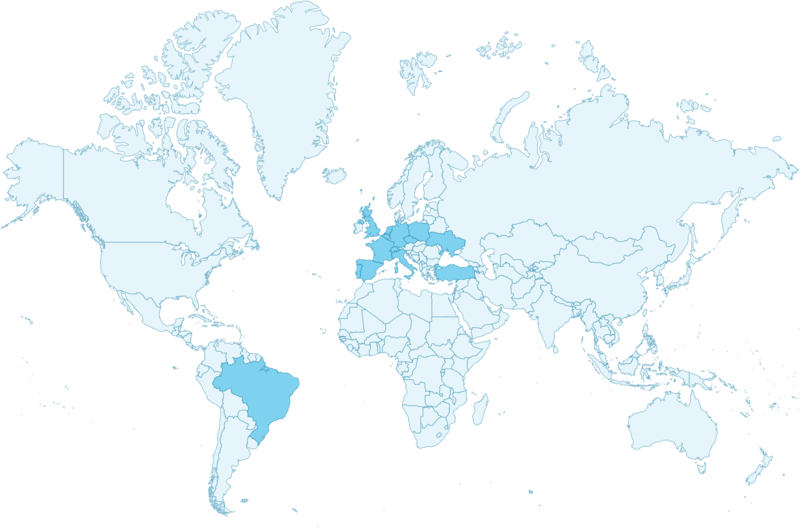 CMAS has its headquarters in Portugal but many of our key people, including managers, have spent considerable time in various geographies like France, UK, Germany, Czech Republic, Italy and Turkey. We always deliver great projects! 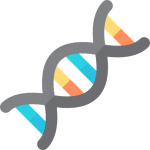 CMAS Systems already has a customer portfolio that can prove our commitment and dedication to the quality of the final product. We have developed projects for the largest companies in the telecommunications and utilities business. 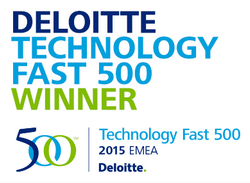 Technology Fast 500 EMEA 2015 (fast growth): 5th place, Deloitte. Technology Fast 500 EMEA 2014 (fast growth): 4th place, Deloitte. Technology Fast 500 EMEA 2013 (fast growth): 11th place, Deloitte. We placed 5th in the Portuguese ranking of Deloitte’s 2015 EMEA 500 Technology Fast Track report. We placed in the 5th position of the Portuguese ranking.